Meatball maker from Harold Import Company. How to you make meatballs? If you've got a lot of practice, you can grab portions with your hands and turn out trays and trays and trays of meatballs. 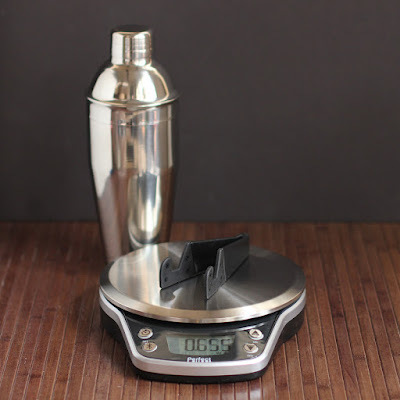 If you're into super-precision, you can weigh those meatballss. If you have a disher, you can use that for portioning. So, why do you need a meatballer? 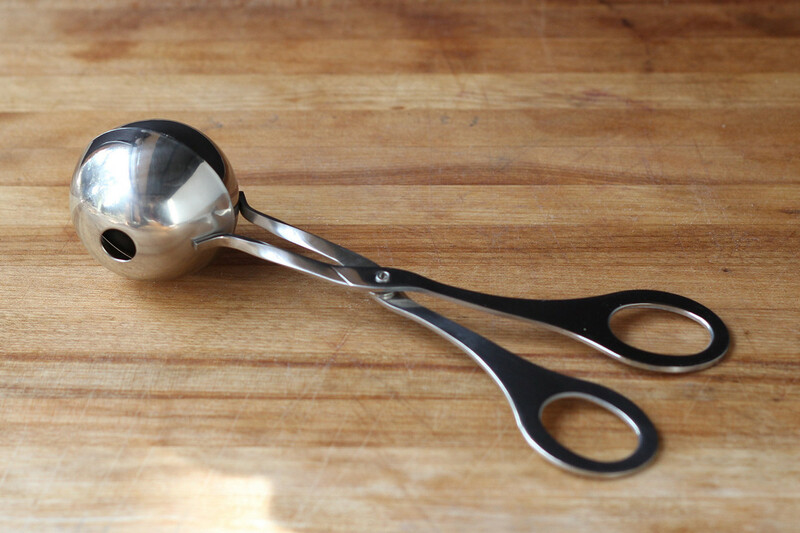 It's sort of like a scoop or disher, but it creates actual ball-shaped balls, which is kind of handy. And it's not necessarily just for meat. As long as your mixture is the right consistency, it will work. I'm thinking rice, for example. Maybe dumplings? Speaking of consistency, it really does matter. I used this meatball-maker quite a few times, and the first time, the mixture was much softer than I usually make, and the results weren't all that good. With a more normal consistency and a little bit of practice, I got nice, even meatballs. When I was nearly done with the batch of meatballs I made most recently, I started getting some sticking. Next time, I'm going to experiment with spraying the inside of the meatballer with a little oil, or dipping it in cold water to see which one will get it to release easier. But even without it, it wasn't a deal breaker. And, if I'm being honest, it was kind of fun to use. Who's it for: People who want to make evenly-sized round meatballs. Pros: Simple gadget, relatively inexpensive. Made from stainless steel, so it's dishwasher safe. 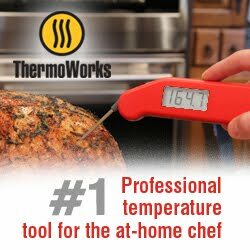 Cons: It's pretty much a unitasker - if you don't often make meatballs or other ball-like foods, then you probably won't need this. Wishes: This is a good average-sized meatball, but it would be nice to have options for a smaller and larger meatballs. This dish drainer will never again be this empty. Sometimes I think those folks at OXO are looking over my shoulder, and this time it's a bit embarrassing. I have tons of cooking gadgets, but my sink area is a bit of a mess. Or at least it was a bit of a mess. 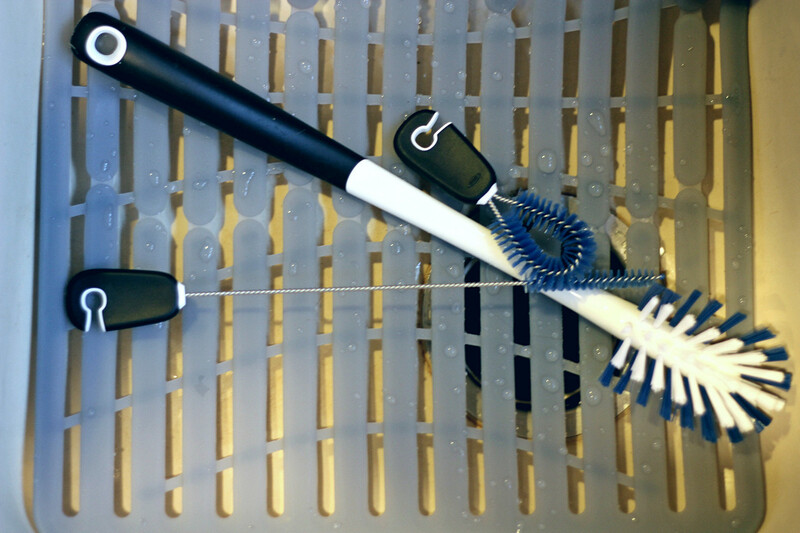 In their latest spring cleaning campaign, they sent out some useful items that motivated me to organize the area around the sink. I'm not promising it's going to stay this way, but at least I have a fighting chance. The major change was the nifty new dish rack and drainer that's not going to dribble onto my counter, and that has places to arrange things neatly, and two divided utensil cups - one on each side of the rack - for standing utensils upright. While most of my dishes can go into the dishwasher, there are some delicate things I wash by hand as well as some that don't fit into the dishwasher.And, since I air-dry my dishes in the dishwasher, there are sometime a few pieces that don't dry completely before the next re-load, so they need a little more air and a little more dry before I put them away. Now I have an organized way to let 'em dry. 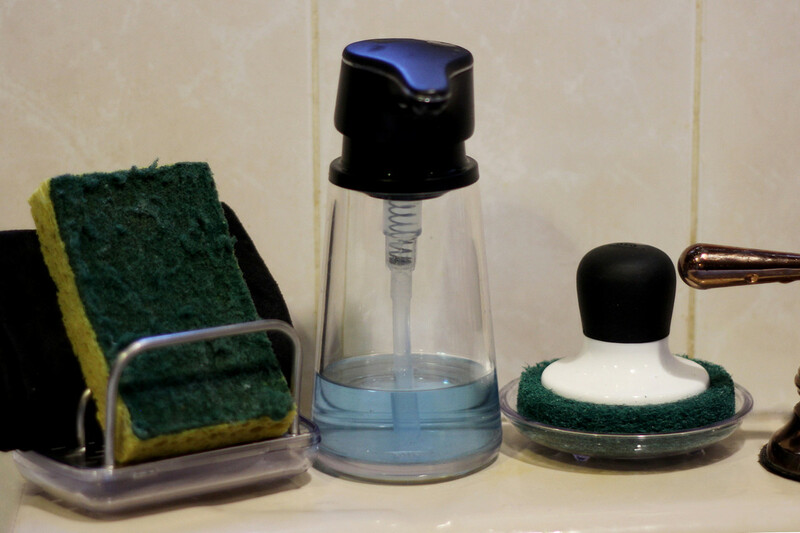 Sponge holder, soap dispenser, and scrubby tool. The sponge holder doesn't sound like a big deal, but it holds sponges upright so they dry rather than sitting in a puddle or falling into the sink. There's a drip tray that catches drips, and it has feet so it's not going to get stuck to the sink if something does spill. It comes apart for cleaning, and it's dishwasher safe. A scrubby with a handle and a drip tray is a nice thing, too. The scrubby part is replaceable, so when it wears out I can buy more. I used it on a stainless steel pan that had the remains of a cheese sauce. I thought that was a good test. Now I just need to buy refills, because I'm imagining that I'm going to use it a lot. Note: it's not recommended for nonstick. In the photo, the soap dispenser is also an OXO product, but it wasn't part of this promotion. It's actually a hand-soap dispenser that I've had for a number of years, but I bought it to use it for dish soap. I couldn't find exactly this model online, but they've got plenty of other pump-style soap dispensers, if you're looking for one. I also received a sink mat that's supposed to help cushion anything that lands in the sink, and it's heat-resistant, so you can put stove-hot pots right on top of it. Which means it's also dishwasher safe. That's always a plus, since the dishwasher will sanitize it as well. Sink mat- keeping small things out of my garbage disposal! The mat is made a fairly soft material, so you can cut it to fit your sink (Yikes! I wish my sink was this big!) and you're supposed to cut a hole for the drain. But when I had it in the sink and I was about to mark the drain hole, I thought, gee, that's where the garbage disposal is - why not leave the mat as-is and let it catch anything that's trying to go down the drain? Anything that doesn't fit between the mat's slats shouldn't be going into the garbage disposal, whether it's food bits or forks. I've accidentally dropped silverware and small measuring tools and other petite items into the garbage disposal. When I see them disappear, it means I get to stick my had down there to retrieve them. If I don't see them disappear - well, I've ruined a few things that way. If the dish drainer catches anything that needs to be thrown away - like potato peels or egg shells - I can just lift the whole drainer, let it drip a bit, and toss the bits into the trash. Or maybe into a compost bin . I got one of those, too. The city I live in is talking about adding composting to our trash pickup, so this could come in handy. If I decide I don't like the sink mat as a sink mat, it might come in handy as a trivet for baking sheets. and hot pots and other things that I shouldn't put right onto the counter. We'll see. Also in the photo with the sink mat is a set of three bottle brushes . They come on a ring for easy hanging ... somewhere. I might hang them inside the under-sink cabinet door, but I haven't decided yet. 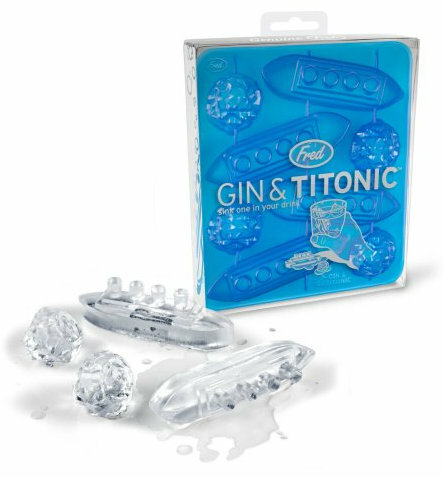 These will come in handy for more than bottles. And look! That little one is pretty unlikely to fall into the garbage disposal! They also sent along a set of 4 Piece All Purpose Clips . I use these magnetic clips all the time, for clipping bags shut or for hanging notes and things on the refrigerator. There's also a large hole, so you can clip and hang things on hooks. The Expandable Utensil Organizer that I got from OXO hasn't found a home yet - I've been rearranging some of my kitchen drawers, so it might have a permanent installation soon. It has dividers to separate things, and it expands from 9 3/4'' to 16 1/2'' so it will fit a whole lot of different drawers. If I don't use it for utensils, I might use it to organize my pastry tips and decorating tools. Much thanks to OXO for providing all of these tools. Now, I just need to finish my spring cleaning! Gone are the days when vodka is a colorless, odorless and somewhat harsh substance that you mix with cheap orange juice. 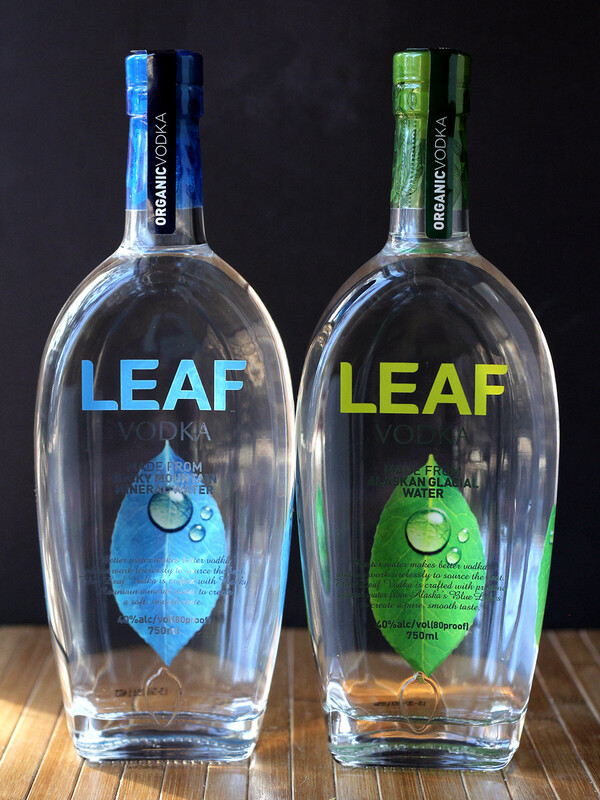 Leaf Vodka is a whole new thing. It's organic. And there are currently two different option - based on the water they're made from. One variety is made from Alaskan glacial water and the other is made from Rocky Mountain mineral water. Since there were two types, I had to taste-test them side-by-site, right? They were distinctly different. The Alaskan was slightly sweeter, with citrus notes. The Rocky Mountain was sharper with hits of ... well, minerals. Both of them were very sippable and very very smooth. This is the kind of vodka you'd use in a drink where the vodka is a prominent flavor - like a martini. Or in a cocktail with a mild-flavored mixer, like tonic water or club soda. 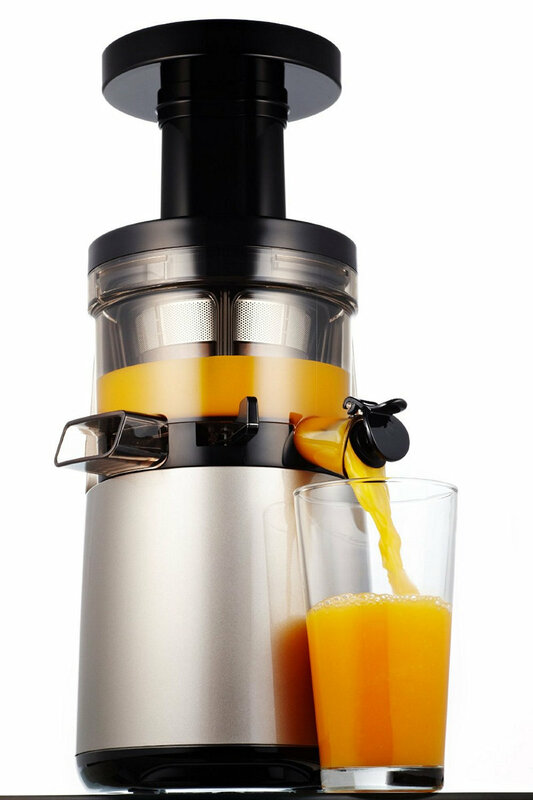 Or if you're mixing it with a small amount of fresh juice or a quality prepared juice. This vodka really deserved to shine. Save the cheap orange juice for something else. Possibly irrelevant is that the bottles look really cool. Not important if you shove them into a cabinet, but if you display your liquors, those will stand out. I tend to re-use interesting-looking bottles, so these will probably be around for a while after the vodka is gone. Do you like quality vodka? Seek these out. I'll have a cocktail using these over on Cookistry later. So look for it. Who's it for: People who like quality liquor. Cons: Might be hard to find in your local area. Wishes: Hoping they'll come up with more versions, since the first two are so good. Back when I first started drinking good wine, I didn't know there was such a thing as a foil cutter. I had a corkscrew, of course. But when it came to removing the foil (or plastic, or whatever else covered the cork and bottle neck) I would go after it with the tip of the corkscrew. Or I'd use scissors or a knife. It wasn't particularly safe, and it sure wasn't the easiest thing to do. Since then, my corkscrews have gotten better and now I know what a foil cutter is. Basically, you put the cutter at the top of the bottle, squeeze, so it grips the top of the neck of the wine bottle, and then twist until the cutter has gone through the foil or plastic that covers the cork. 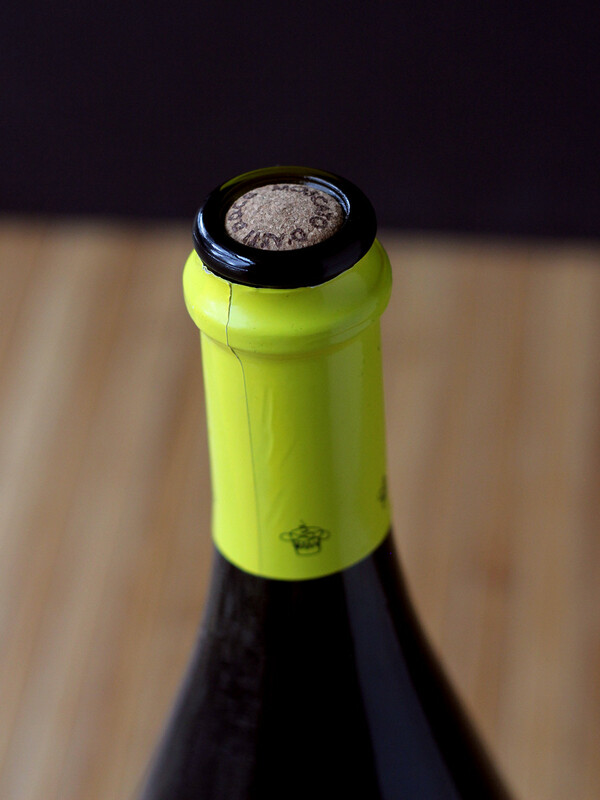 Once you've cut through, you can remove that little top piece and get to the cork. Not need to unwrap the whole neck, and it makes a nice, neat, attractive cut. 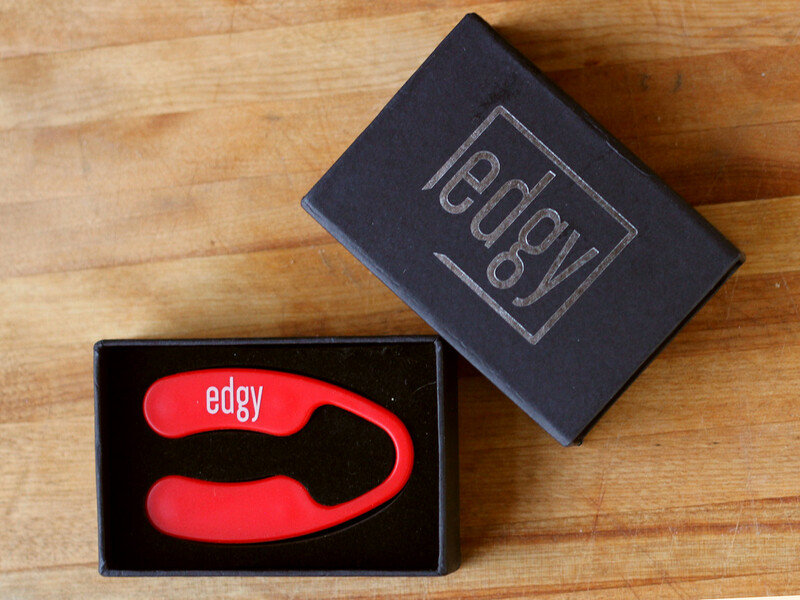 The one I received (at no cost to me) from Edgy is made of red plastic with four round metal blades on the underside. The cutter comes in a "presentation box" should that matter to you - it's a nice option if you're giving this as a gift, since it makes wrapping a little easier. On the other hand, if you're buying it for yourself, the packaging is less important, except to protect it during shipping. Who's it for: Wine drinkers. This would be a nice add-on gift with a bottle of wine that has a cork. It would be sort of silly if your gift wine has a twist off cap, right? Pros: Works well. Red color is easy to see when it migrates to the bottom of the drawer of doom. Cons: Plastic is a little lightweight, but then again, it's not really a heavy-duty tool. Wishes: I'm not sure if this comes in other colors, but that would be sort of cool. While much of my cooking is done by touch and feel and taste, I'm also interesting in the science behind food and flavor and cooking and nutrition. One interesting thing is how much our sense of smell affects what we taste. We all know how lousy food tastes when we're sick, right? That's because when we're all stuffed up, we can't smell the food we're eating, so all the flavors are dull and muted. The Aroma R-evolution kit from Molecule-R is designed to play with the connection between your sense of smell and your taste. The kit comes with a number of vials, some wacky forks, some little pads that fit into the forks, and some plastic droppers. The idea is that you put the pad in its place on a fork, put a drop of one of the scents on the pad, and then taste food while purposely inhaling the scent. It's an interesting experience as the scents actually cause you to taste - really taste - the flavors of things that you're not eating. It makes the most sense to try compatible flavors. Probably the best I sampled was a mint scent while eating chocolate cake. I tasted the chocolate first, and after I swallowed, the mint was distinctly there, just like I had eaten a chocolate mint. It was pretty surprising. The kit divides the scents into six categories and includes 21 scents: beans (chocolate, coffee, and vanilla); fruits (banana, lychee, passion fruit and strawberry); herbs (basil, cilantro and mint); nuts: (almond, coconut and peanut); spices (black pepper, cinnamon, ginger and wasabi) and umami (butter, olive oil, smoke and truffle). While this kit is fun, I doubt anyone's going to eat a whole dinner with these forks and scents. But there is a practical purpose, and it's something I actually do with some spices when I'm cooking. What I do is taste the food while I sniff the spice jar, and it gives me an idea of whether that spice will go well with whatever I'm cooking. Of course I already know what spices I'm likely to use in a spaghetti sauce or chili, but if I'm winging it with a soup or stew, there are times when I think it needs a little extra something, but I'm not sure what. So I taste and sniff to see what spice might fill that flavor gap that I think might be missing. It's possible someone might use the kit in the same way, sniffing to see if more butter or smoke or banana would make the dish better. Or, you know, it's just a fun thing to have around when you make that vanilla cake and your guests want to try coconut, ginger, and chocolate - or a mix of flavors. Smoky mint, anyone? I received this kit as a gift. When silicone muffin cups first arrived on the scene, I was pretty skeptical. Paper liners were traditional and easy and cheap and they were what I was used to. Silicone muffin cups are obviously more expensive than paper liners, but they're reusable, so if you bake enough cupcakes and muffins, they pay for themselves. Of course, if you win some, they don't need to pay for themselves, right? Another objection I had to silicone liners was that I imagined that people would throw them away, just like they toss the paper ones. But I think that these days, people know they're reusable, so they're not as likely to throw them away. But now that I've gotten used to having silicon muffin cups around, I'm hooked. For one thing, I can bake in them without using a muffin pan. I still do use a pan when I'm making a dozen cupcakes. But when I'm baking one or two, it's nice to just use the silicone cups. Krusteaz chocolate chunk muffins cooked in silicone muffin cups. And there are other uses for the silicone muffin cups. You can freeze things in them, use them for mise en place, or use them in the microwave. I actually wrote a whole post about what you can use them for, besides baking. And they're dishwasher safe. So, when the folks at Kitchen Buddies asked if I wanted to give some away, I said heck, yeah. They sent me samples, and I compared them to other silicone cups I already have. They're a nice thickness - a tad thicker and some that I got free with a muffin pan, but still thin enough so you can easily turn them inside out to remove the muffins or to clean them. They're also slightly larger than some others I have, giving you a little more room for the cupcakes or muffins. I'm giving away three sets of the silicone muffin liners - one to each of three lucky winners, but if you need some right away, you can find them on Amazon. And, to make the deal sweeter, if you use the coupon code P2IUU5XV, you'll get $3 off your purchase, making these super-affordable. Just go to THIS LINK to find them, toss them in your cart, and use the code when you buy to get your $3 discount. It's good until March 31, 2015. If you want to know more about the company, you can find them on Facebook, Twitter, and Pinterest. Product was provided at no cost to me; the manufacturer will be shipping directly to the winners.